Recently, the manager of Liming Heavy Industry has gone to Cameroon to visit local customers. Many old customers reflected that our equipment is perfect and they plan to purchase more from us. Some new customers were interested in our products very much, and consulted related issues. If you are also interested in crushing and mill processing eqipment, you can contact him directly. The manager's local mobile phone number is 00237670606940. He will give you a quote and solve all your problems. In addition, our installers are installing the device, if you have any questions, they can help to solve. 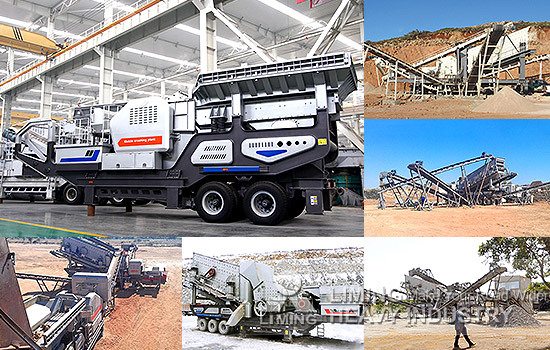 We are the professional producers of crusher, industrial mill and beneficiation equipment. Our equipment is exported to more than 130 countries. welcome your inquiry!